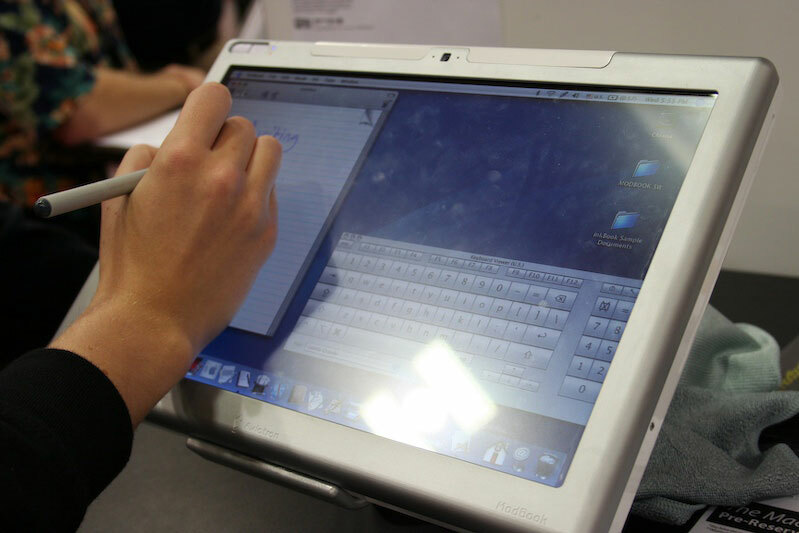 Axiotron, Inc., together with distribution partner Other World Computing, is drawing huge crowds at the Macworld Expo in San Francisco this week, as attendees flock to take its new Mac OS X-based "ModBook" tablet computer for a test run. 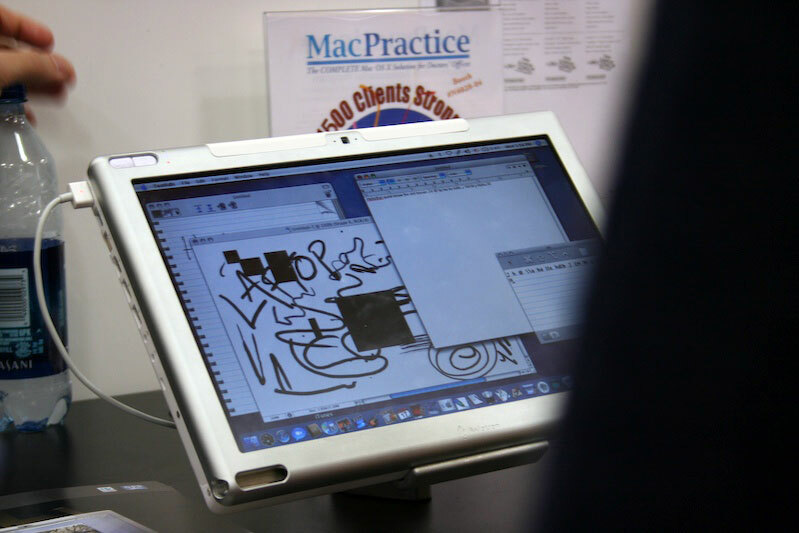 A pre-production ModBook rests on a podium at the OWC's booth during Macworld 2007. 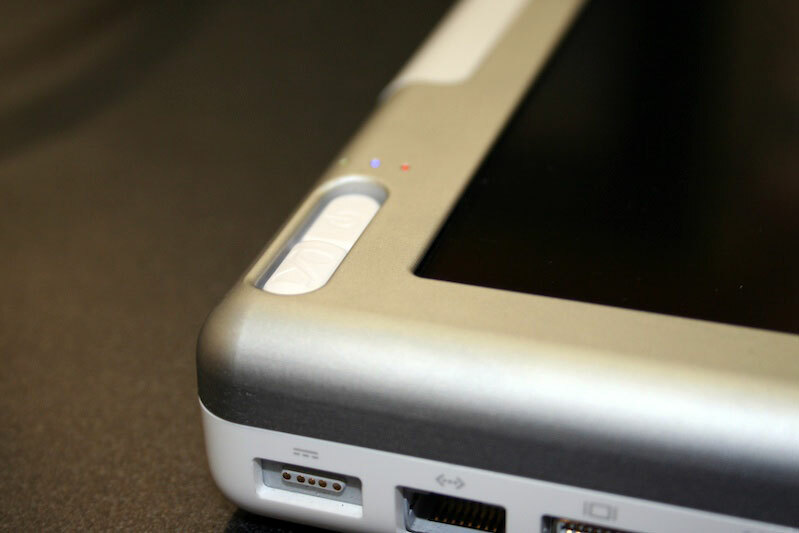 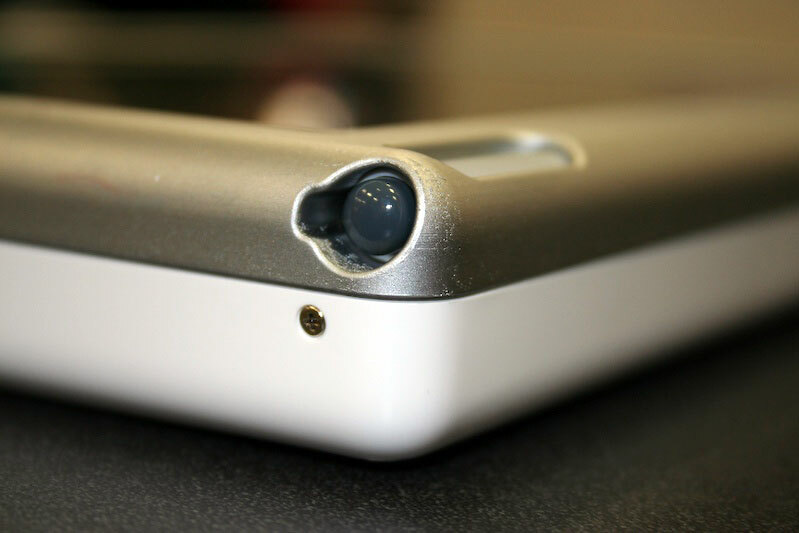 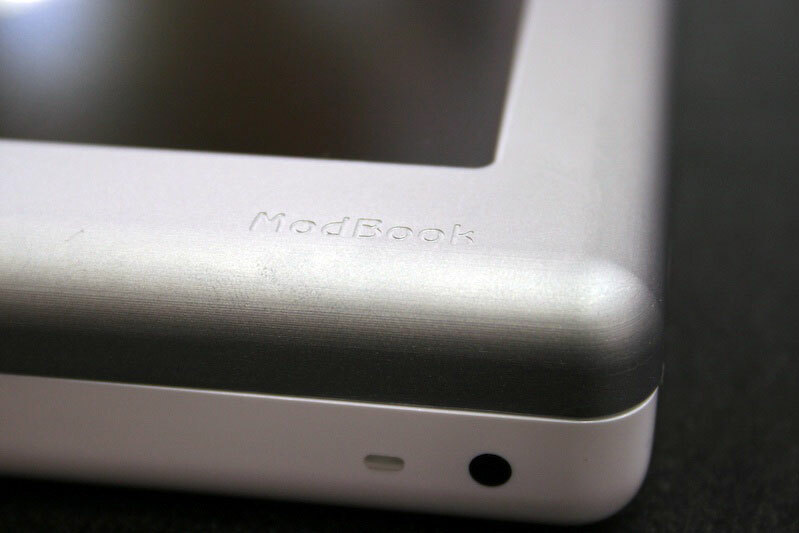 ModBook is also being coined as the only portable Mac solution to feature an optional built-in Global Positioning System (GPS). 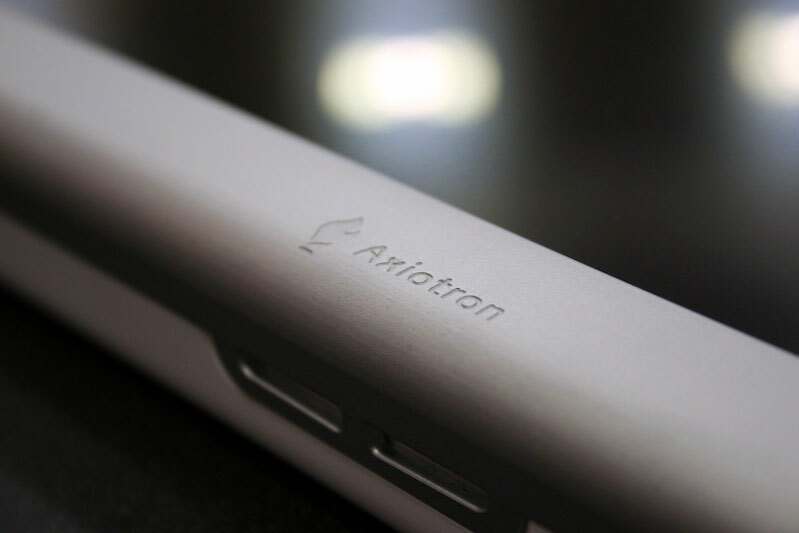 The Axiotron ModBook GPS Module was developed in cooperation with GlobalSat Technologies Corporation utilizing the industry leading SiRFstar III chipset for shorter first location fix times and improved tracking capabilities. 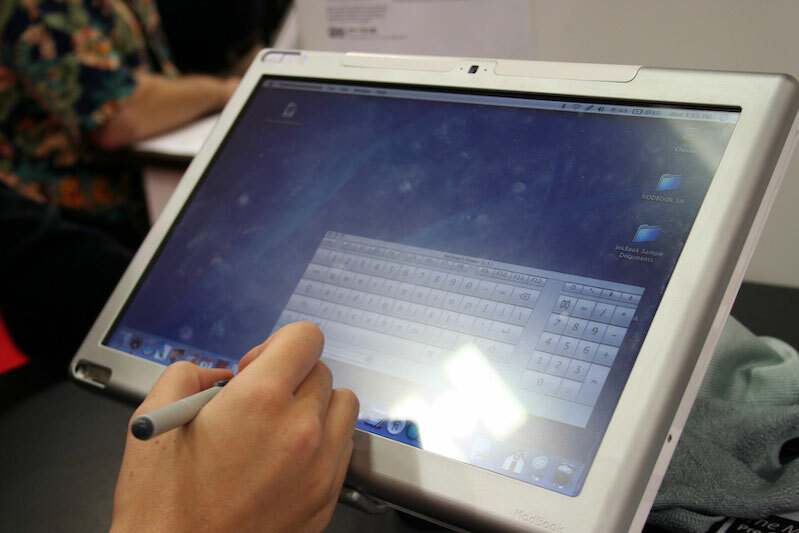 At the Macworld Expo on Tuesday, the public unveiling of the ModBook drew a crowd of hundreds, completely encircling Other World Computing's display booth. 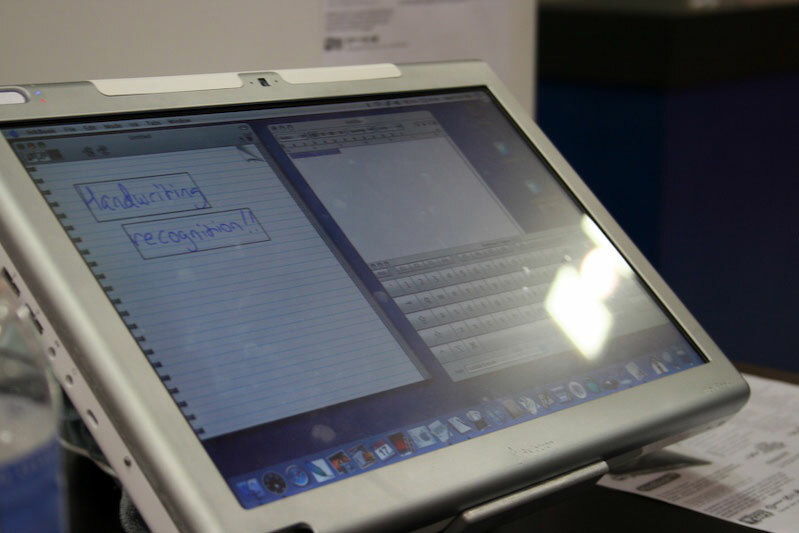 It is believed to be the largest Macworld exhibitor draw for a non Apple, Inc. announcement, according to the reseller. 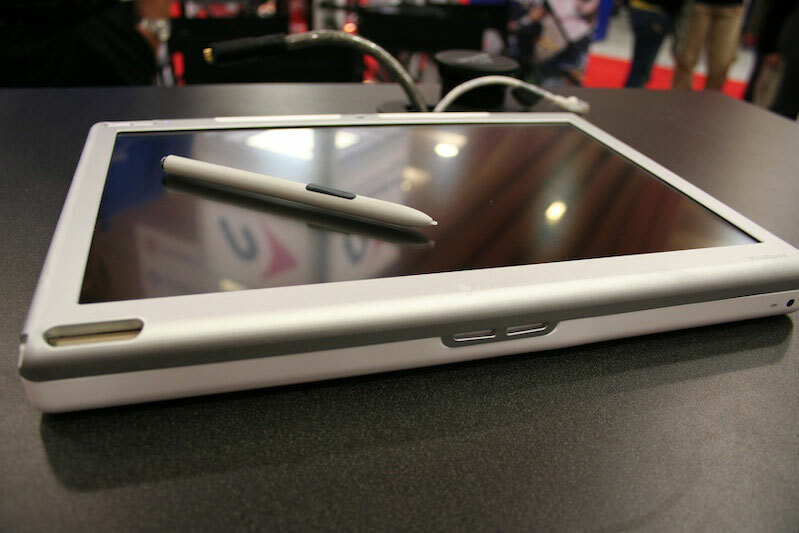 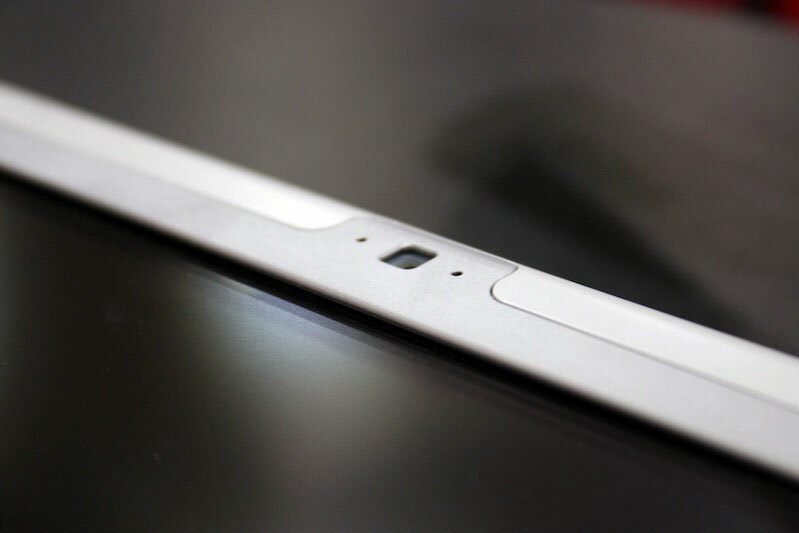 On Thursday, the tablet device was awarded "Macworld Best of Show" honors. 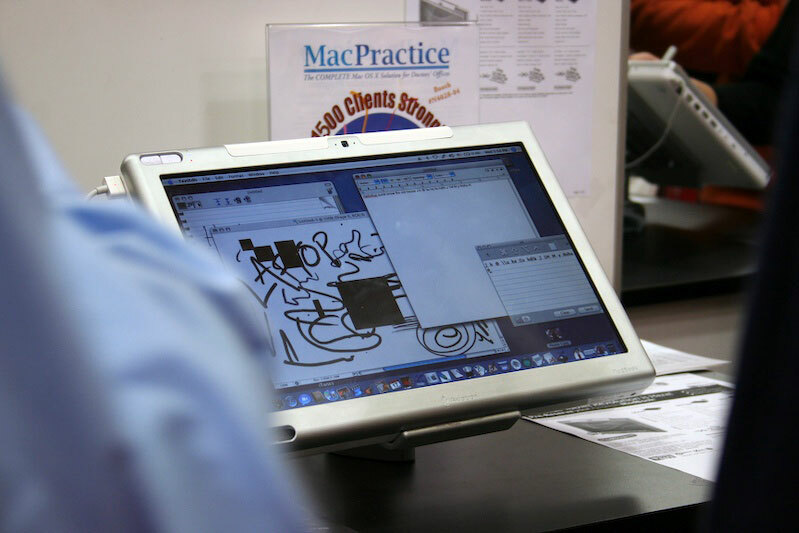 "Macworld is known for being the stage for the very best Mac technology advances," said Larry O'Connor, CEO of Other World Computing. 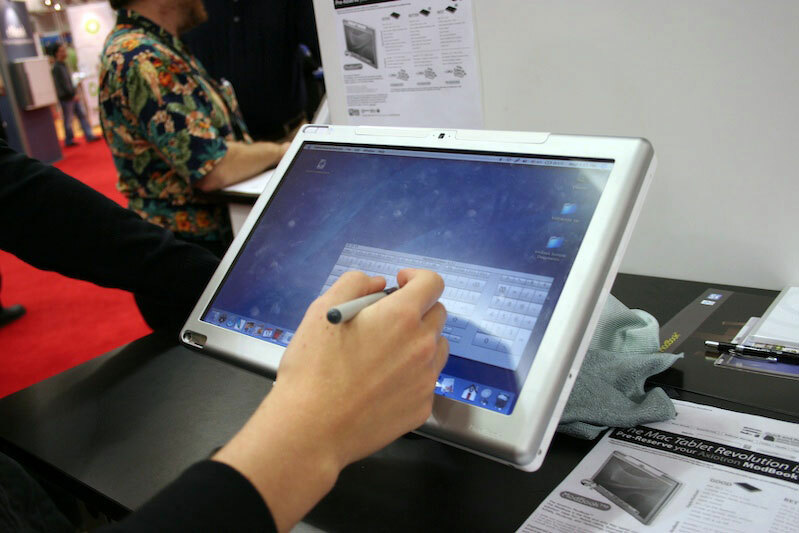 "The long awaited Tablet Mac solution is here - and exclusively from Other World Computing." 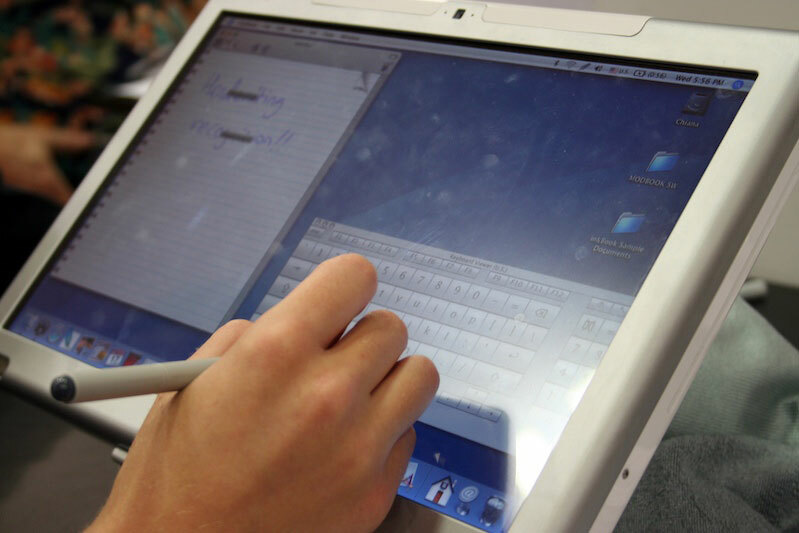 Each ModBook runs Mac OS X featuring built-in Inkwell handwriting recognition. 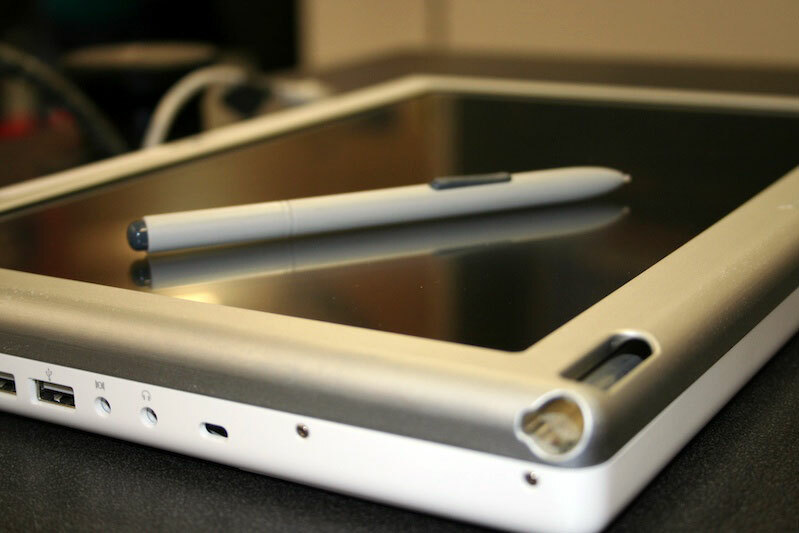 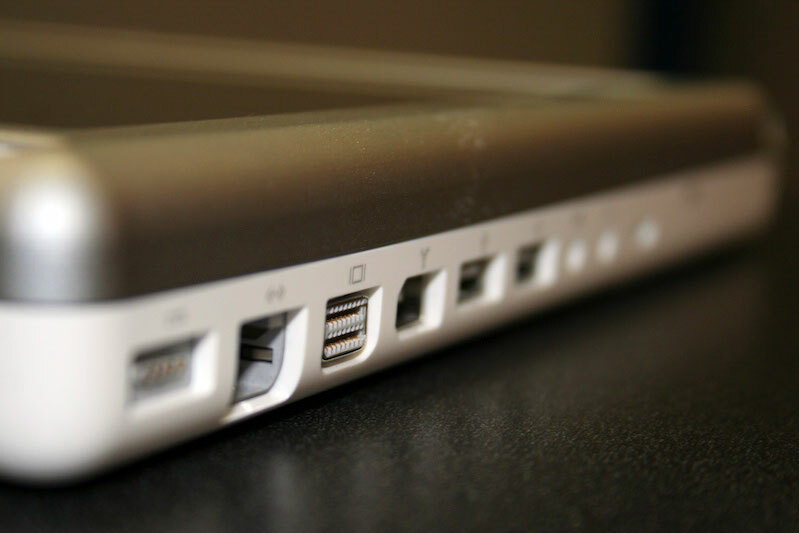 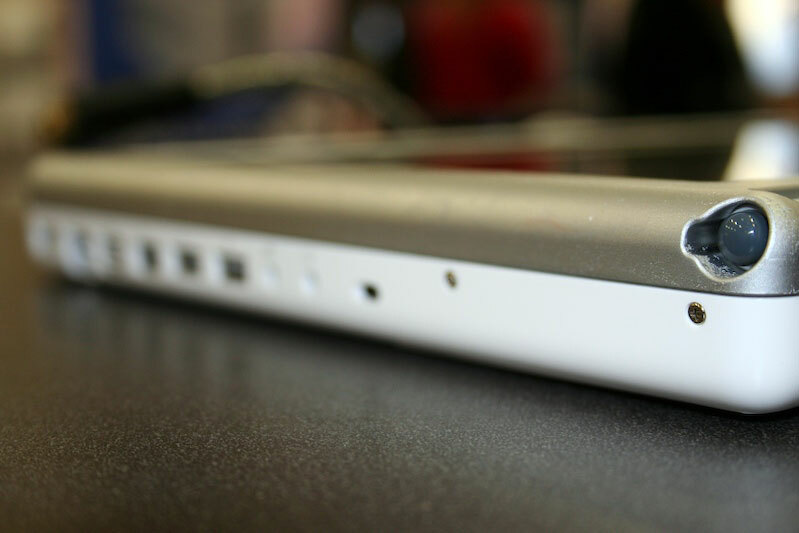 The base configuration ModBook fetches $2,279 and includes a 1.83GHz Intel Core Duo Apple MacBook with full ModBook tablet conversion and a one-year Other World Computing warranty. 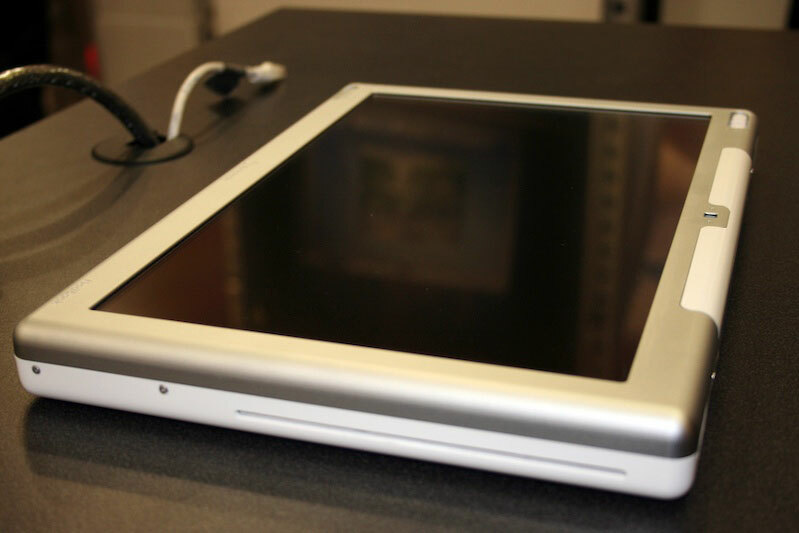 Additional configurations include such options as: an Axiotron ModBook GPS Module, 2 year warranty extension plans, 2GHz Intel Core 2 Duo, up to 2GB DDR2 SDRAM, up to 160GB (5400-RPM) or 200GB (4200-RPM) hard drive, 6x or 8x DVDÂ±RW and CD-RW slot-load combo drive. 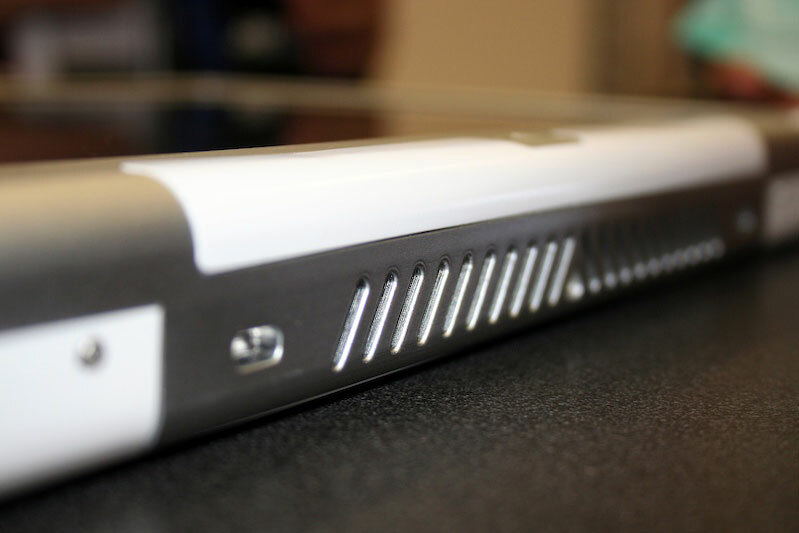 Other World Computing is accepting pre-orders for the ModBook in the US and Canada through an exclusive partnership arrangement with Axiotron. 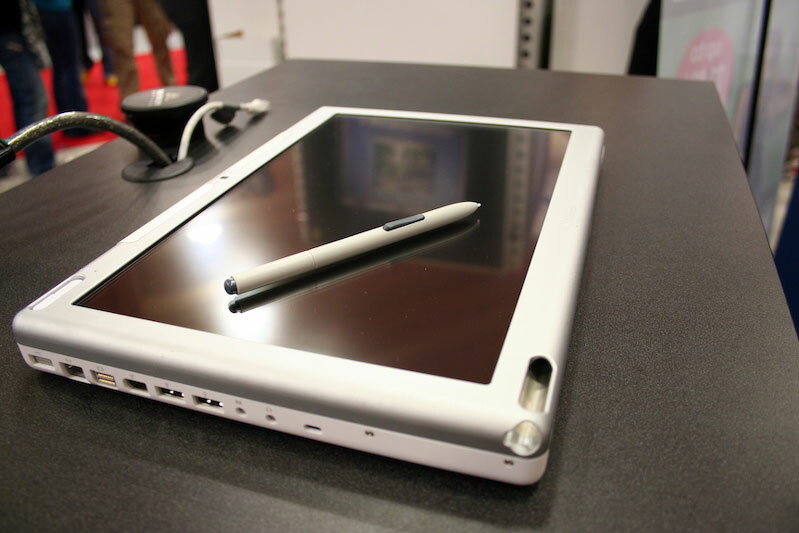 Customers can place orders at Other World Computing's website or via the reseller's booth at the Macworld Expo. 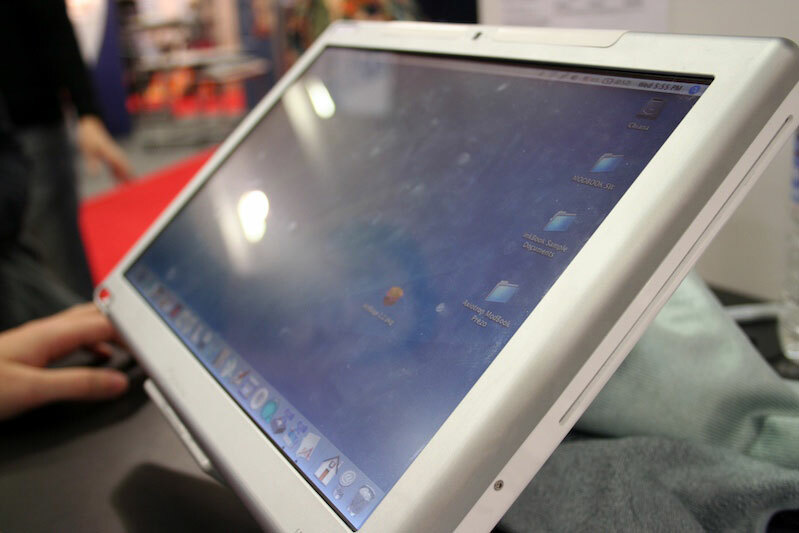 During Macworld and until January 31st, Other World Computing is offering the complete ModBook base configuration plus the built-in Axiotron GPS Module at a Special Introductory Price of $2,199. 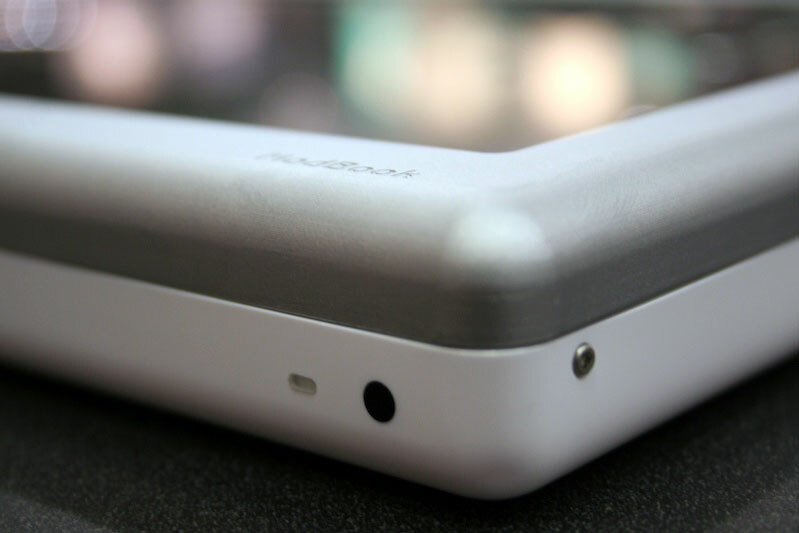 Availability is set for April.